Trap music has gained momentum in recent years and many producers and DJs are looking for new trap sounds. Ultimate Trap Loops is a new loop library option for adding a variety of trap drums, bass and synth to their current productions. 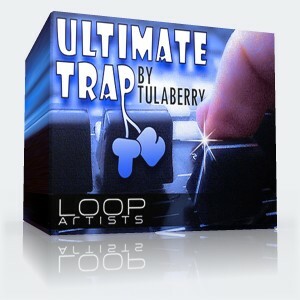 The loops were recorded by producer Tulaberry and showcase his signature trap style. 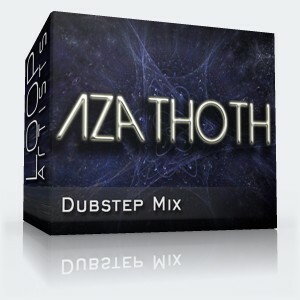 These are high quality WAV loops designed specifically to sync directly in your DAW. These bass lines are sure to heat up your studio! You will avoid pricey licensing fees with this pack because these loops are 100% royalty free just like all our other loops and sample downloads. Inspire creativity with these royalty free loops!